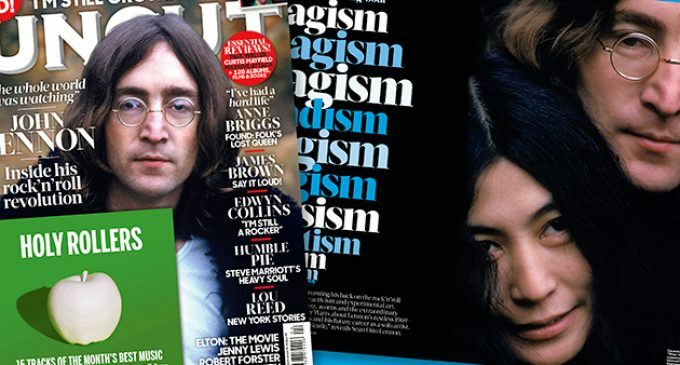 The new issue of Uncut – in shops now and available to buy online by clicking here – follows John Lennon throughout a turbulent 1969 as he embarks on a series of wild avant-garde experiments with Yoko Ono on the way to extricating himself from The Beatles and establishing himself as a solo artist. As well as the famous bed-ins, the naked experimental films, the avant-garde albums and the political campaigns, there is the formation of a new musical outfit, The Plastic Ono Band, hastily assembled to play the Toronto Rock’N’Roll Revival festival at the invitation of Kim Fowley on September 13, 1969. On the plane back to London, Lennon decided The Plastic Ono Band were his future now. On September 20, during a meeting at Apple’s headquarters, he told Paul McCartney and Ringo Starr that he was leaving The Beatles. Ten days later, he invited Voormann and Eric Clapton to join him and Starr at Abbey Road. Lennon’s post-Beatles career was to begin in earnest. “John said we would do ‘Cold Turkey’ and I was happy about that,” says Voormann. “We went in the studio and John and Eric were playing lots of different riffs until we created this haunted thing.” When the single was released on October 20, the credit on the green Apple label read simply “John Lennon”: Lennon-McCartney was no more. 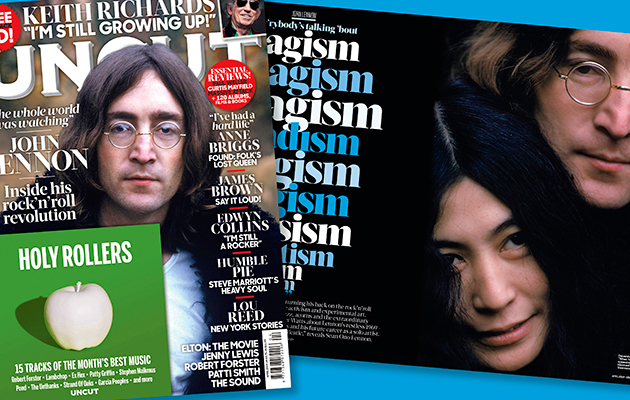 You can read much more about John Lennon and Yoko Ono’s 1969 in the new issue of Uncut, on sale now.